OH MAN!!! Can you believe it’s almost here??!! · Join Jeff and Bill Rodgers for the JG13.1 Special PASTA Dinner! 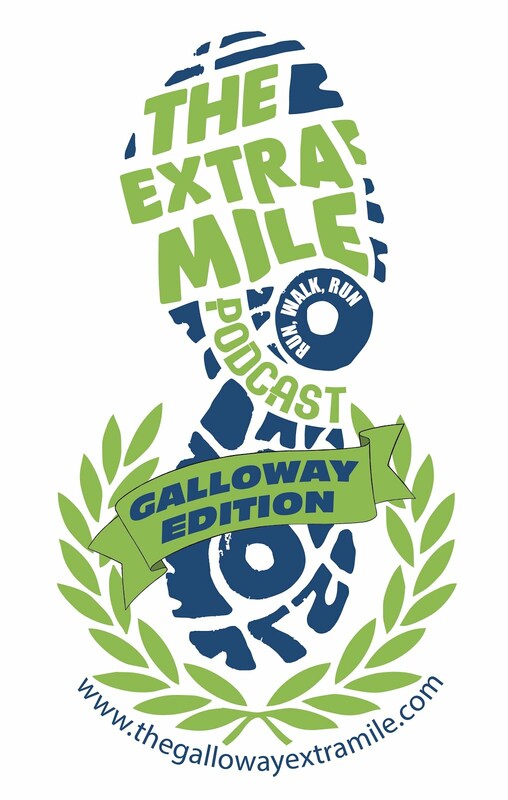 · The Galloway Extra Mile Podcast Facebook Page- LIKE US!! The Extra Mile Podcast- JEFF GALLOWAY 13.1 EDITION- Special Announcement!! Just tp prove this deal is getting close and it’s time to get entered and make your final plans, Jeff will announce the medal design for this event tomorrow, Wednesday, October 1 in the afternoon, and I’m gonna get me one!! Keep an eye at www.jeffgalloway.com and www.jeffgalloway131.com for details!! It’s been a while since we have gotten together, but the hard work continues (Your training AND the race prep)! So let’s lace’em up and catch up with Jeff and his crew to see how things are moving along toward that big day in December. It may SEEM a long time, but trust me, December 14 will be here in the blink of an eye! And that’s what we are all about here! 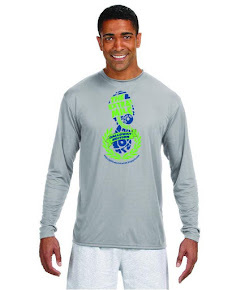 Making sure you are READY to make some running memories! So, it’s certainly not the FIRST time you have heard or asked this question yourself, but it’s still one worth looking into… “Can we run FAST with R/W/R”?? In this episode, we will take a deep dive into this intriguing question. I’m rather excited about the 3 discussions I will have with some fellow runners on this topic. We also get started on our own little experiment that we playfully call “Getting Gordon To Boston”. This one is going to be FUN!!! Jeff’s book: Boston Marathon: How To Qualify! It’s time to let the cat out of the bag and discuss the FIRST ANNUAL JEFF GALLOWAY 13.1 event to be held on December 14, 2014 in beautiful Atlanta Georgia. In this episode, we will catch up with Jeff again and get as many details about this event as we can and talk about how to stay up on all the NEW stuff on its way soon! We also track down Chris Twiggs, National Program Director of The Galloway Training Groups and all around awesome fellow “Extra Miler” and get the low down on what HE has planned for this event. Run with Jeff in ROME!! Don’t forget, this new deal will be for YOU so feel free to send me your thoughts. What would YOU like to see or do? 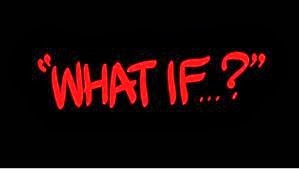 What are your “WHAT IF” thoughts?